Grassform’s installation crews have been very busy since the turn of the year with mesh and grid installations across the country. Grassform’s installation crews have been very busy since the turn of the year with mesh and grid installations across the country. One rather interesting grid installation was for Hybrid Air Vehicles (HAV) who own and operate the world’s largest airship. At 92m long, 43.5m wide, 26m high and able to carry a 10,000kg payload, Airlander 10 needs an extremely large hangar to house such a monster sized aircraft. Hybrid Air Vehicles are based at Cardington the former Royal Air Force Station, which has had a long and varied history particularly in relation to airships and balloons. The airfield originally started as a private venture when Short Brothers, the aircraft company, bought the land to build airships for the admiralty in 1915. The local town was formed to house the employees of Short Brothers and named Shortstown, which still remains today. Hangar no 1 was built to house and construct airships R-31 and R-32 and at 700 feet long (210m) it was a massive building and undertaking. In 1919 the site was nationalised, being known as Royal Airship Works and later Hangar 1 was extended to increase its size to over 812 feet long (270m) and 35 feet higher in preparation for the famous airship R-101 . 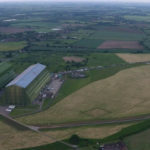 Hangar 2 on the site was originally at RNAS Pulham in Norfolk and was dismantled and rebuilt at Cardington airfield in 1928 but after the crash of the R101 in October 1930 all work stopped in Britain on airships. RAF Cardington during the Second World War was responsible for building Barrage Balloons and became the number one RAF Balloon Training Unit responsible for the storage and training of barrage balloon operators and drivers. After the war balloons still featured at the site as it became home for the RAF Meteorological Research Balloons training unit until the late 60’s, an association that still remains today as a Meteorological Research Unit is still on site today. 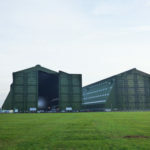 In recent years the Hangars at Cardington have had various uses, Hangar 2 was used by the Fire Research Station, later becoming the Building Research Establishment. Here multi storey buildings could be built within the massive hangar confines then destructively tested within the huge space available. In 1993 Hangar 2 was given planning for construction and staging of theatrical stagings and is now used to this date by Warner Bros for studio, film and television productions. 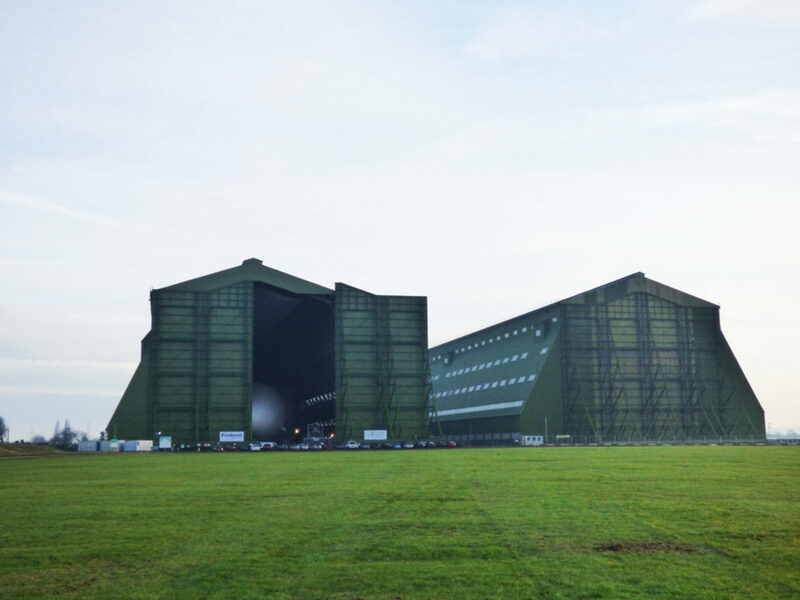 Hangar 1 however, has kept to its roots and with a recent lottery grant (as it’s a listed building of importance) is now the home of The Airlander 10 Aircraft. With the Airlander 10 Aircraft undergoing flight testing in the UK later this year (2016) HAV decided that the ground conditions in the selected mooring position had been adversely affected by the installation of drainage for the second phase of the Shortstown building programme. To allow a continuous testing programme it was decided that the damage to the mooring position on the airfield needed to be rectified. Grassform were approached to provide a solution. With Hybrid Air Vehicles engineers a solution was agreed and Grassform were commissioned to undertake the required work. The affected areas were defined and Grassform’s install crew undertook the project in late February and early March 2016 completing it in around four weeks during some of the wettest and windy weather ever. Service ducts were also installed by Grassform to provide electrical power and fuel for the aircraft when the aircraft is in the moored position. When inflight the Airlander 10 can be flown with a manned crew for up to 5 days without landing and reach a max altitude of 20,000 ft. Its cruise speed is 80 knots (148km/Hr) and its Loiter speed is 20 knots (37km/Hr). It has an Envelope Volume of 38,000 M3 and a total weight of 20,000kgs yet can carry a 10,000kg payload. Powered by 4no x 325hp 4-litre V8 direct injection turbocharged engines (the same as a large 4 x 4 car) it is extremely economical on fuel given the size of the aircraft and is also a truly remarkable aircraft. 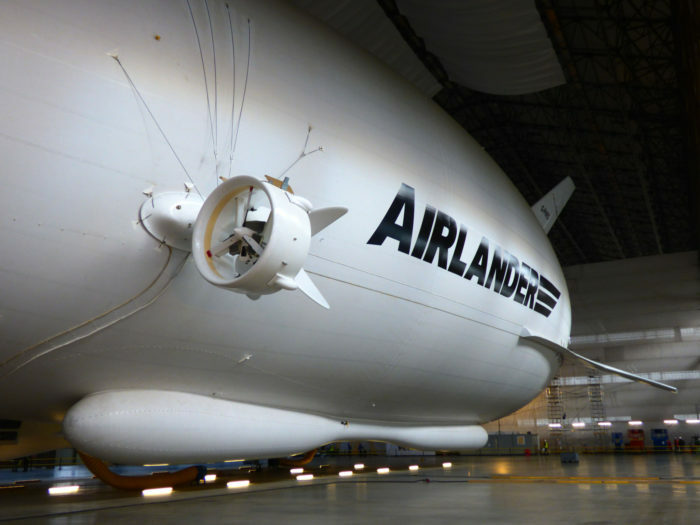 Hybrid Air Vehicles now have a re-instated mooring area for the Airlander 10 Aircraft, which is one of the most modern and technically advanced aircrafts of its type in the world. With over 100 years of Airship and Balloon history involved at Cardington, Grassform has been especially proud to be involved in this project and wishes Hybrid Air Vehicles every success in the future with the Airlander 10 Aircraft and also the staff who have developed this exciting aircraft. 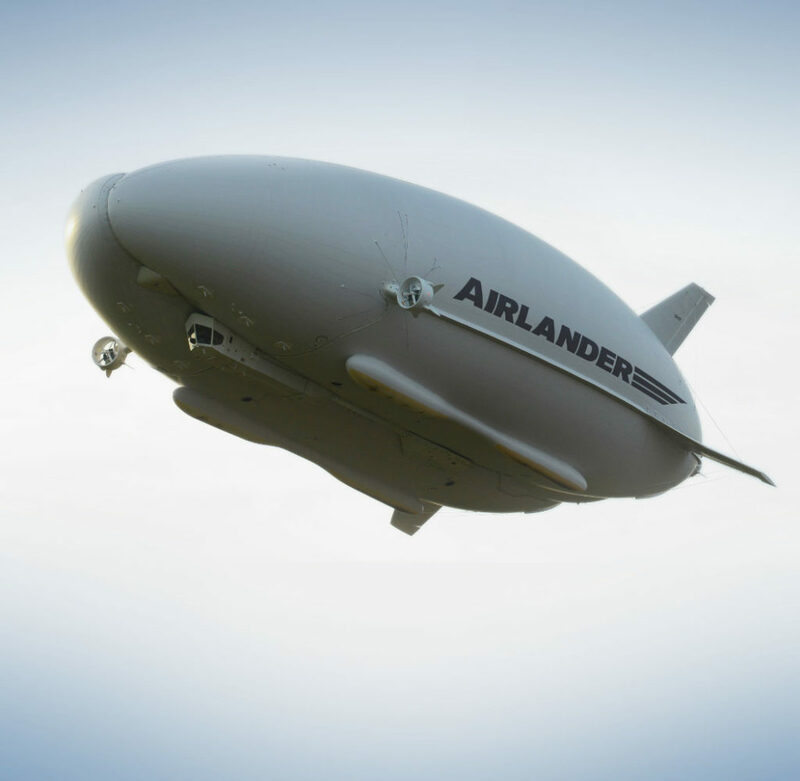 PS Watch out for the Airlander 50 which is due sometime in 2020, it’s the bigger brother to the Airlander 10 at nearly 20m longer and it will be able to carry around a 50 tons payload, one to watch out for!!! Questions, or just need some advice? 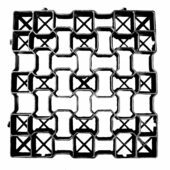 We’d be happy to discuss your requirements in detail with you. Please call us on the number below or fill out our enquiry form.